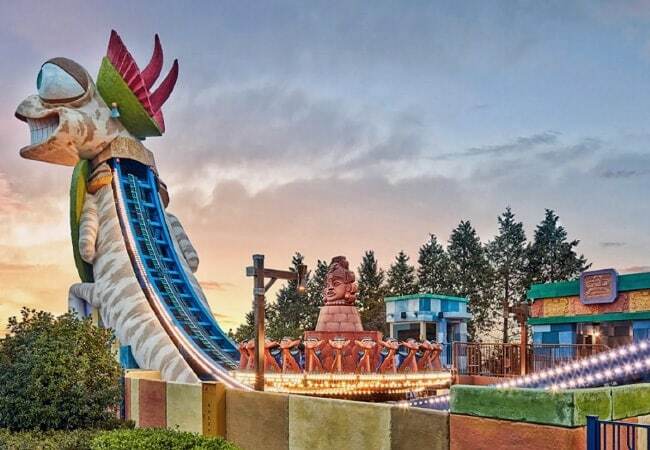 A new customer for Zamperla in the Asia region (although previously a part of the Resort World Group) is Jeju Shinhwa World in South Korea, the theme for which is based on the experiences of the mascots of the French-South Korean computer animated TV series Oscar’s Oasis. 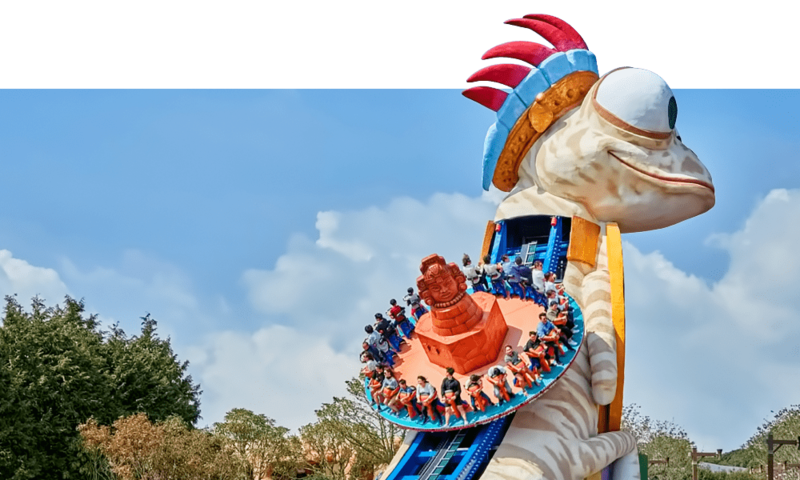 The park first opened in the summer of 2017 and Zamperla was involved in both the first and second phases of the construction, supplying the venue with three highly themed attractions. 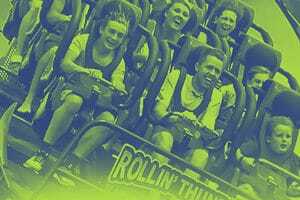 One of these was a Magic Bikes, a popular, interactive family ride which sees participants use pedal power to make their vehicle soar into the sky. 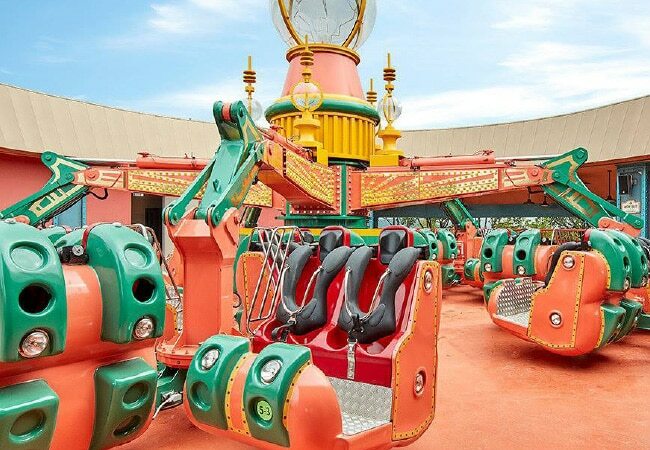 Also provided was a Disk’O Coaster, a ‘must have’ ride for every park and a best seller for Zamperla which combines thrills and speed to provide an adrenalin-filled experience. 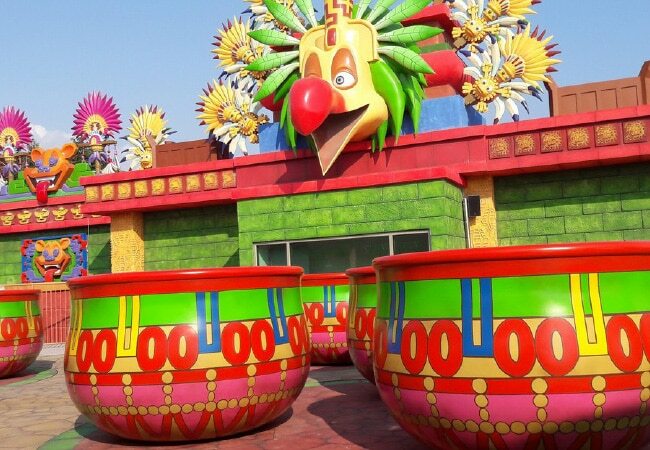 The third attraction was a Tea Cup, which incorporates triple action to create a fun and exciting experience, coupled to a high hourly capacity.